Shop Now | Key Blue Prints, Inc.
Why choose Key? We are a small local business that aims to make sure you have the right supplies when it counts. We stock a wide variety of toners, inks, media, drafting supplies and much more. Create an account to shop in the all new Key Print site to start creating you own business cards, flyers, poster, and much more. Pick from thousands of templates or upload existing artwork to create print collateral exactly how you want it. Gift you clients and employees quality products, branded with you logo to make a lasting impression. Products for your smallest clients, and your biggest. Save through volume pricing. Endless applications, for any event. NEW! Design and order your own stunning print collateral on the Key print site! Anyone can now create their own print collateral through the Key Print website. To get started, create a login on the Key Print site to gain access to our large selection of print marketing materials. Once you have registered, you will have your own profile to keep track of proofs and make re-ordering easy. Either upload existing artwork or pick from thousands of templates to create your own stunning print collateral. 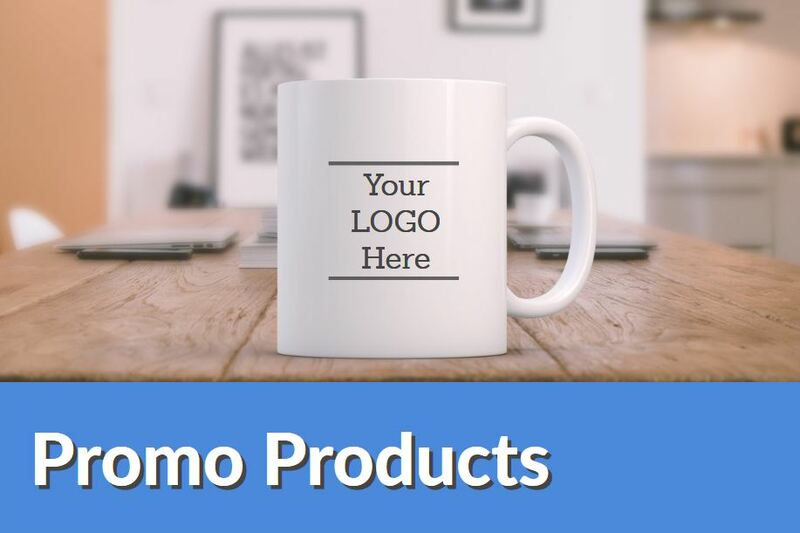 Build you brand with promotional products! Great gifts for clients, or the perfect giveaways for your next big event. The Key Impressions online store has a wide variety of items; from custom apparel, to custom zip up binders. If you need a custom promotional item to hand out at an event, or if you would like to outfit your employees with quality gear and apparel, Key has you covered. Custom branded items can be a cost-effective way to help bring mass brand exposure for your company and brand, while also offering your customers or employees a quality item that will create lasting impressions for years to come. Shop from the Key supply store to save on paper and ink! The Key difference is that we are small local business that will be their when you need it. 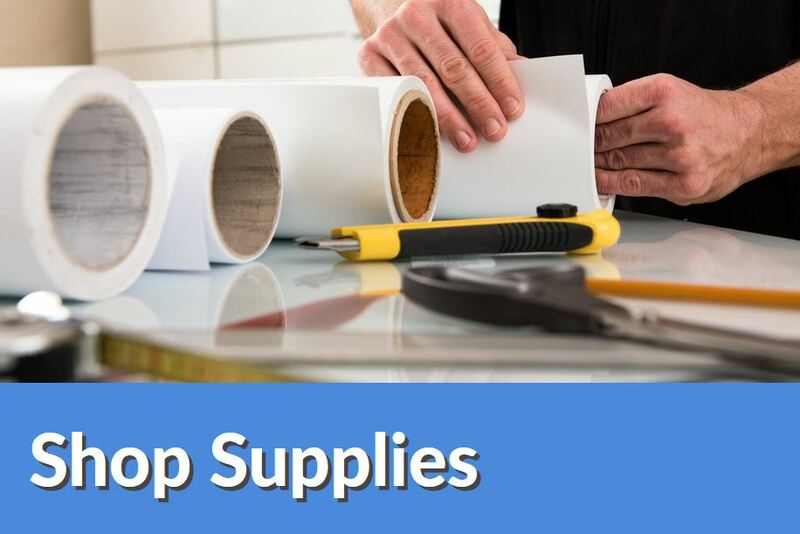 We have our own in-house delivery service to provide quick deliveries to the central Ohio area, to ensure you have the right supplies to keep on printing. We stock all types of media for inkjet plotters, display graphics plotters and plain paper printers. We also stock inkjet cartridges and toner for a wide range of printers and plotters. In our online store you will only find trusted brand name products like HP, Canon, Kip, Oce, Xerox, RSA and many more. In addition to print supplies we also carry drafting supplies and drafting furniture. If you can not find what your looking for please call 1-800-537-1907 for assistance.